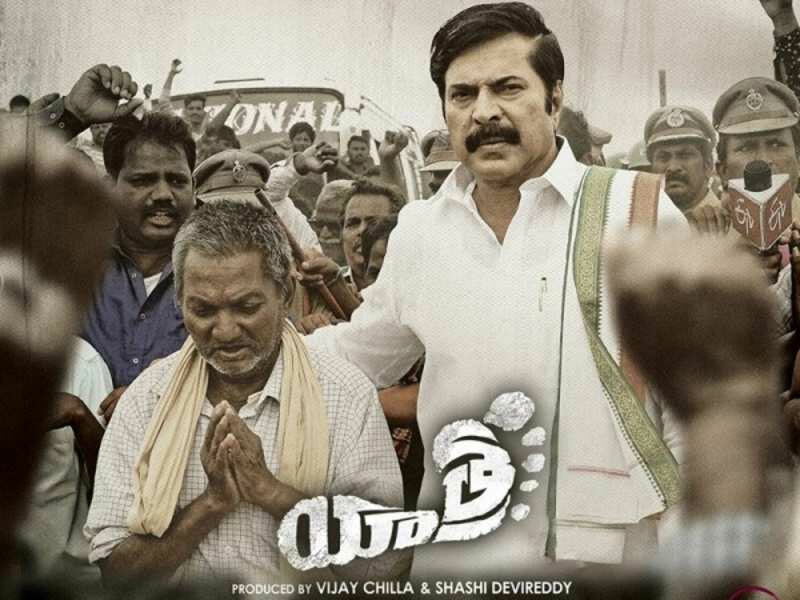 Malayalam Superstar Mammootty starrer Yatra hit screens on Friday across India and received decent talk and good ratings. The premieres of the film were screened a day before in the US. According to the collection trends at US box office, the film registered a moderate start through its premiere and first day's collections. Yatra collected $71,270, from 130 locations through its premieres in all languages. And the film minted $13K on Friday from 97 locations as of now. The film needs to collected $600K to reach break even which appears to be a tough task for now. However, a steady run can make the film reached its target. Mammootty's performance as late YSR stole the show and received accolades from critics. Equally, Mahi V Raghav is lauded for portraying YSR's magnanimity. K is the music director. Destination Wedding for Venkatesh's Daughter?